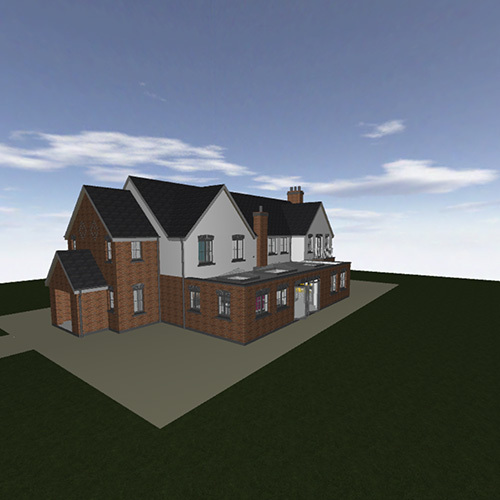 Imagine walking through your future home before your renovation even begins? 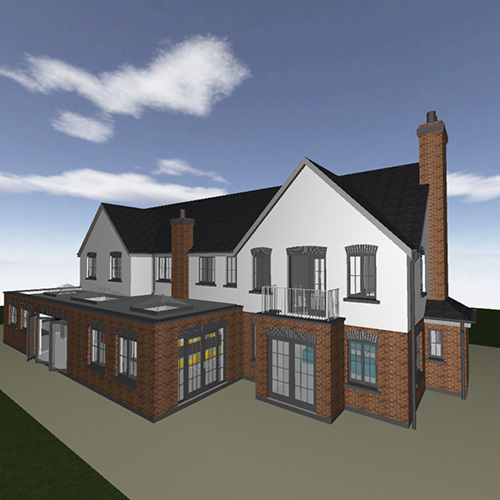 We realise how hard it can be to visualise how your project will look when you’re faced with only 2D drawings. 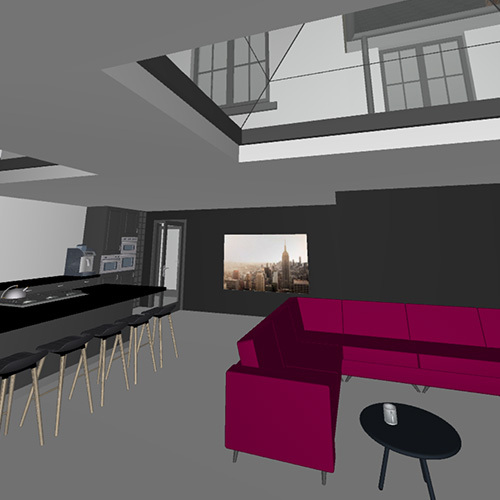 Using the power of Virtual Reality 3D modelling, we give you the ability to walk ‘virtually’ through your project before any building work takes place. 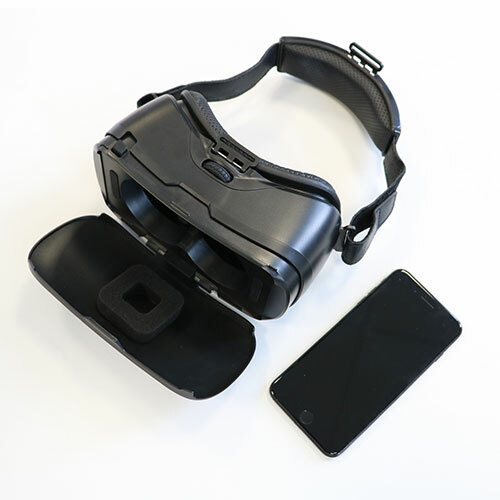 As part of our service, GEC provides cutting-edge Virtual Reality (VR) technology to give you a view of how your future home will look. 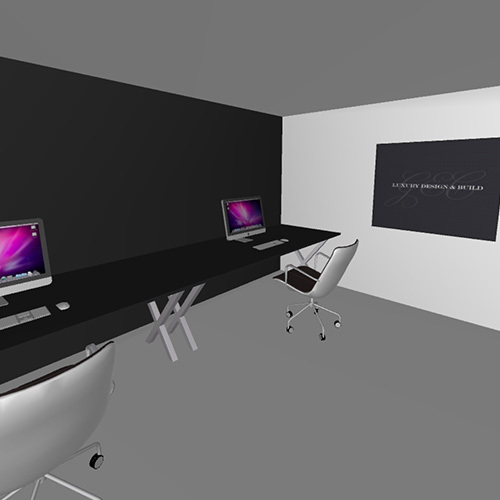 This allows you to make key decisions before you commit to a final design, saving you time and money, and ensuring your renovated space reflects your dream. 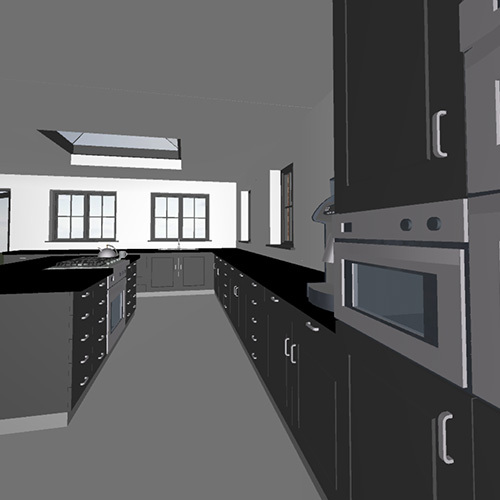 Our virtual reality model can be viewed on most smart phones and tablets, so you can view the design process from the comfort of your own home. 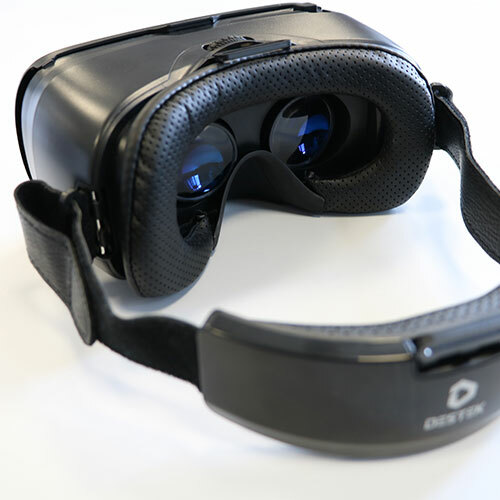 We are one of the only companies in the Midlands to include VR technology as part of our service. 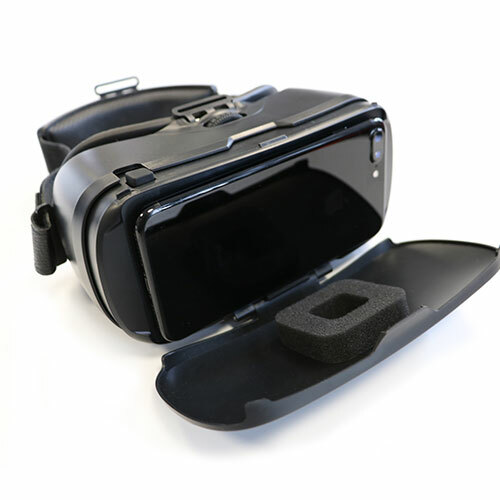 We consider Virtual Reality walkthroughs to be an important part of realising our customers’ dreams. – please call 01455 616390 or contact us by email.